King Nagarjuna has 2 sequels in lineup among his forthcoming movies including Manmadhudu 2 and Bangarrarju. Both these films are commercial entertainer, and will be directed by young filmmakers Rahul Ravindran and Kalyan Krishna. Nagarjuna has listened to the final version of these scripts and had given his nod. Bangarrarju is the sequel to Soggade Chinni Nayana which will be directed by Kalyan Krishna who helmed prequel version too. We also hear that Naga Chaitanya is playing a key role in the movie. 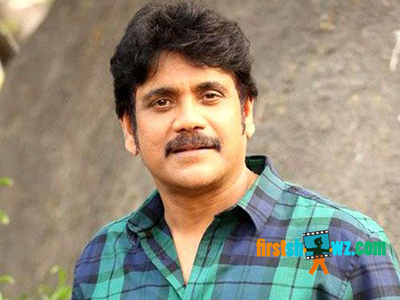 Nagarjuna will commence Manmadhudu sequel first, and it will be directed by Rahul Ravindran. The film will pack a good dose of humour and emotions like original version. Both these movies will be produced by Nagarjuna himself on Annapurna Studios. More details of the movie are awaited.